YOUR FAVORITE DRINK JUST GOT A LOT MORE CHILL. 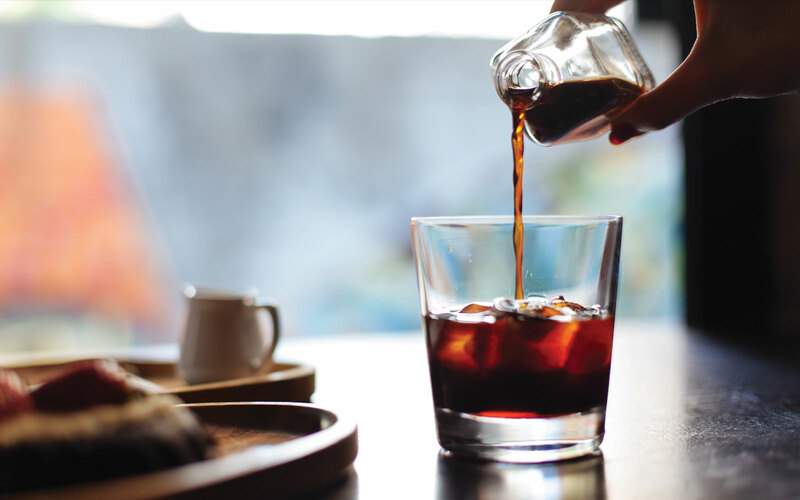 Introducing RSG Cold Brew, a delicious blend of three different beans created through a special, slow-brew process that delivers maximum flavor. Served over a cup of crackling ice, this refreshing blend provides the ultimate compliment to a broad range of dishes, or a powerful afternoon pick-me-up. Try it today and discover a delicious coffee that’s as cold as revenge. With a flavor that’s far less bitter. Our premium espresso features a handcrafted selection of beans from Brazil, Colombia, Ethiopia, Guatemala and India. But while the ingredients may be international, the roast is purely Italian. 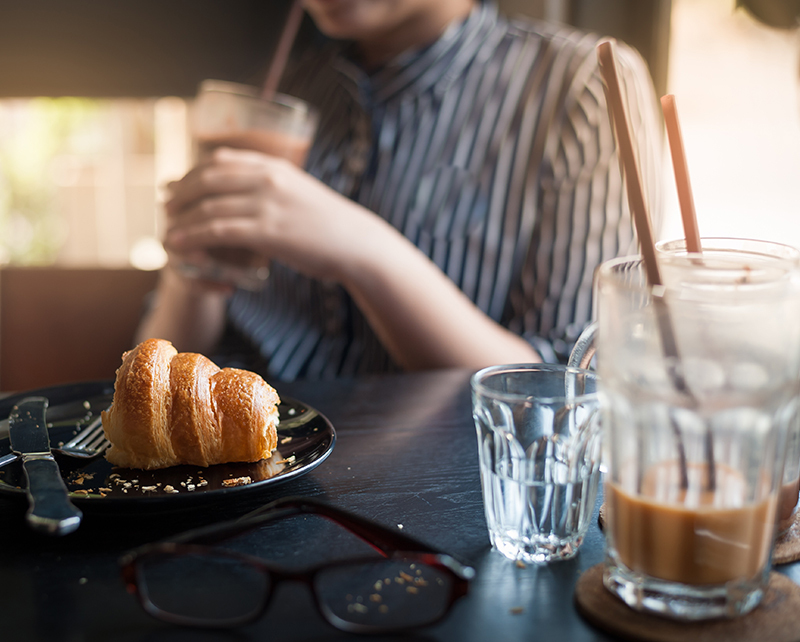 Unlike most of the dark-roasted blends you’ll find in America, Caffé Venezia follows the proud tradition of Italy’s finest coffee masters, creating a medium roast that’s bright and floral while preserving the body and acidity of the blend. 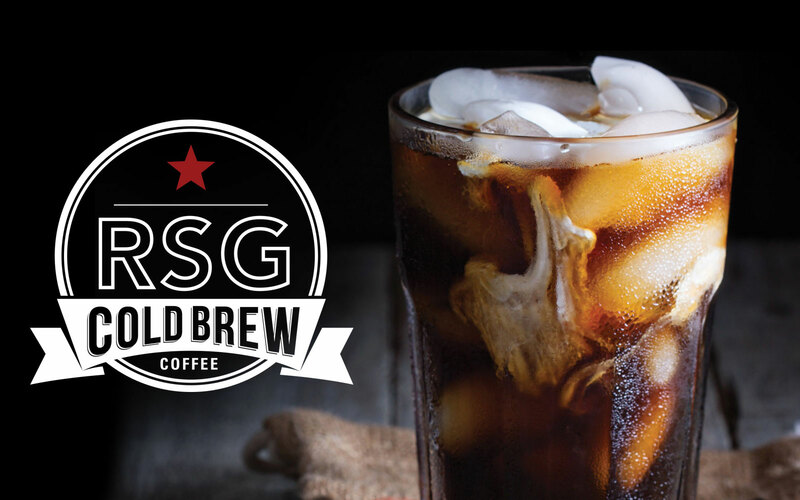 Try RSG Cold Brew Coffee Today! Available in our retail store or create a customer account for special pricing and support.